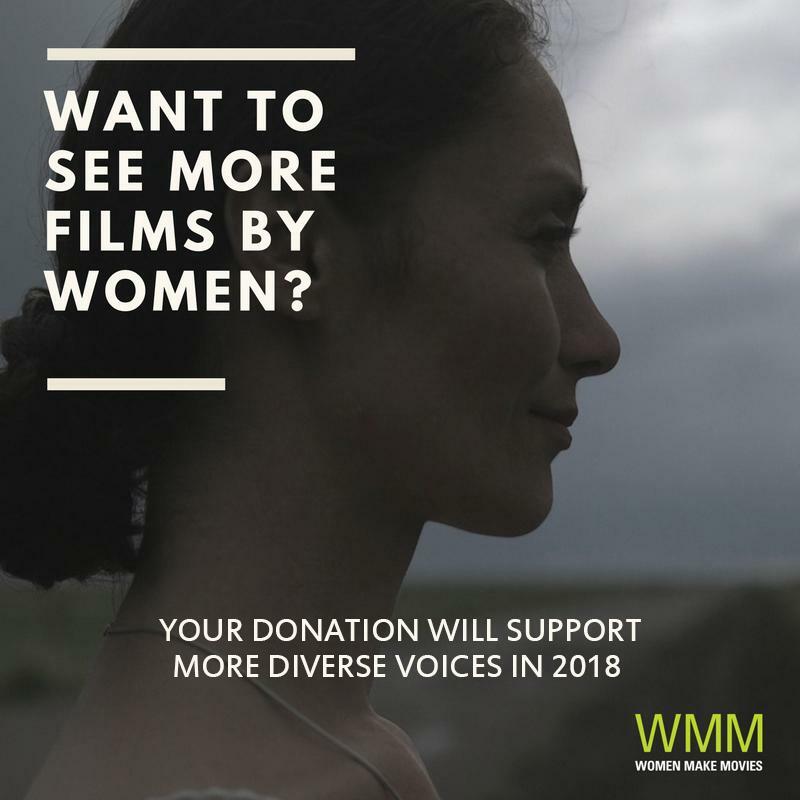 This giving season, please consider making a tax-deductible donation to Women Make Movies. Thank you for helping us to ensure that even more women's voices are heard. We couldn't do it without you.